The La Plata Dolphin is one small but interesting looking animal; it has the longest beak relative to size of any cetacean. 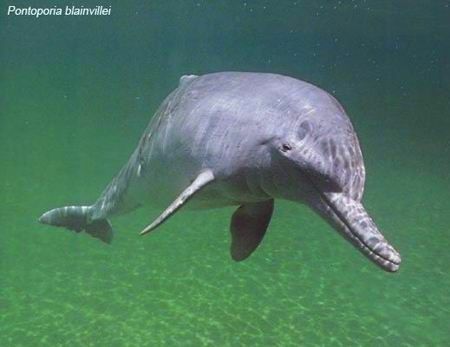 The La Plata dolphin, or Franciscana, is a river dolphin native to parts of the coastal Atlantic waters of southeast South America. This dolphin is the only member of its family Pontoporiidae. Strangely, although it’s a river dolphin, it’s the only one of this group that also lives in the ocean and saltwater estuaries. That’s quite unlike other river species like the Amazon River dolphin that inhabits freshwater exclusively. This entry was posted in Species Profile and tagged Amazon river dolphin, bottlenose dolphin, dolphin facts, dolphin species, dolphin species profile, killer whale, La Plata dolphin, orca killer whale, wild dolphins on December 21, 2017 by Roselyn Onuche. 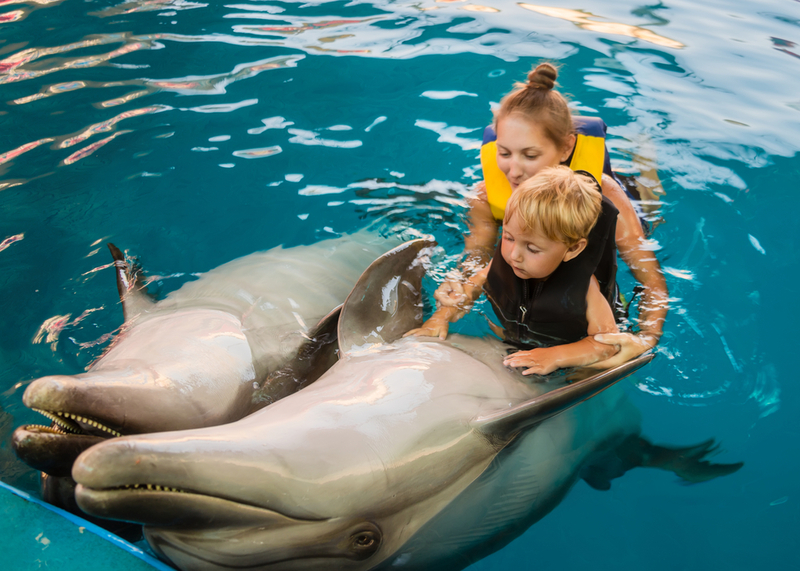 Do you dream of owning a dolphin in the USA? Then you’ll need to read this. 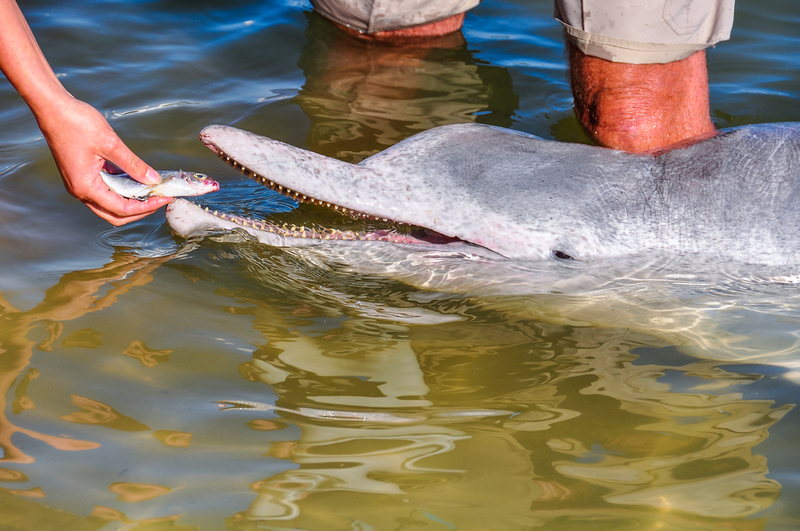 Have you ever wondered if you could own and keep your very own dolphin right there in your backyard? Or have you been dreaming of the possibility of creating your own miniature marine park as part of your home or business premises. 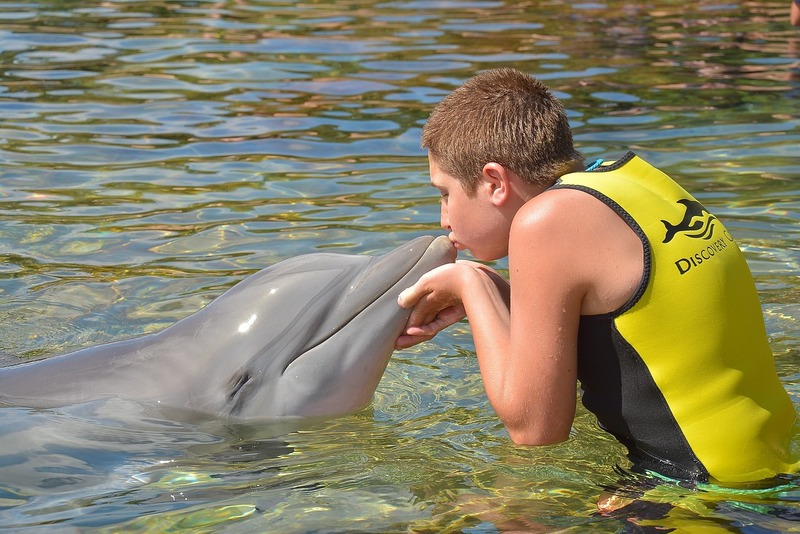 Imagine having a playful bottlenose dolphin in a nice pool on your grounds. That would delight your kids and visitors and stand you out as being really cool wouldn’t it? This entry was posted in Dolphin Information and tagged dolphins, dolphins in captivity, owning a dolphin in the USA, pet dolphin, wild dolphins on December 12, 2017 by Roselyn Onuche. Can Dolphins Detect Pregnancy In Women? Is This True Or False? 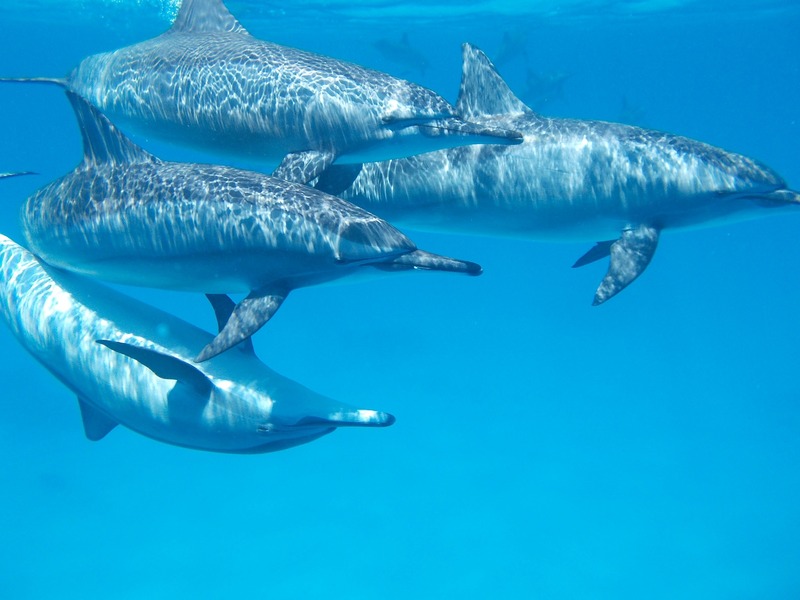 In addition to many any of the amazing attributes and characteristics of dolphins, people working closely with dolphins observe that they can detect pregnancy in women. What do the experts have to say about this though? 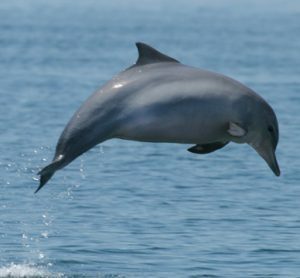 This entry was posted in Dolphin Information and tagged can dolphins detect pregnancy, dolphin facts, dolphin intelligence, South Asian river dolphin, wild dolphins on December 7, 2017 by Roselyn Onuche.